Love the idea of a side-by-side stroller but cringe at the thought of not being able to fit through the door? 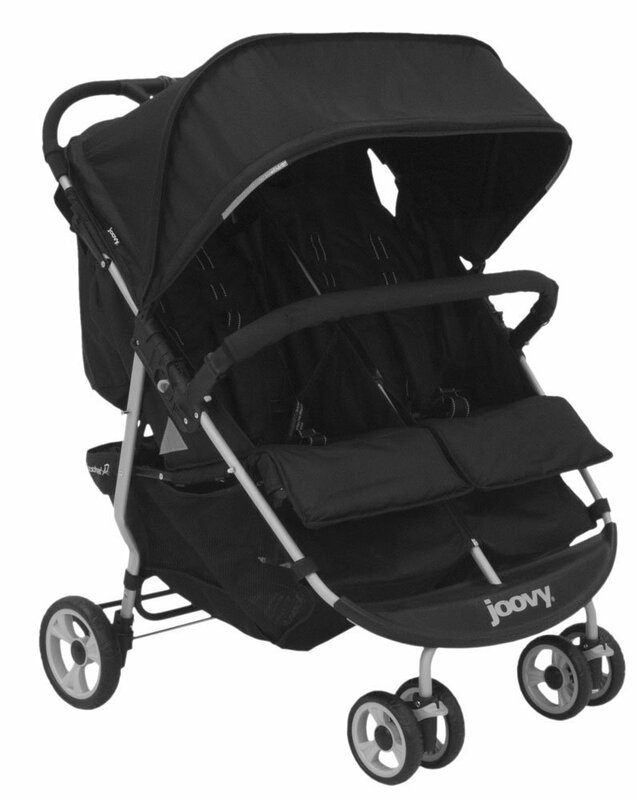 This amazing double stroller has a lightweight narrow design that allows you to stroll through standard doorways with ease. No kidding! No need to fold the ScooterX2 to get it through the doorway! The stylish graphite frame measures 30” in width to accommodate side-by-side seating and there’s so much more!